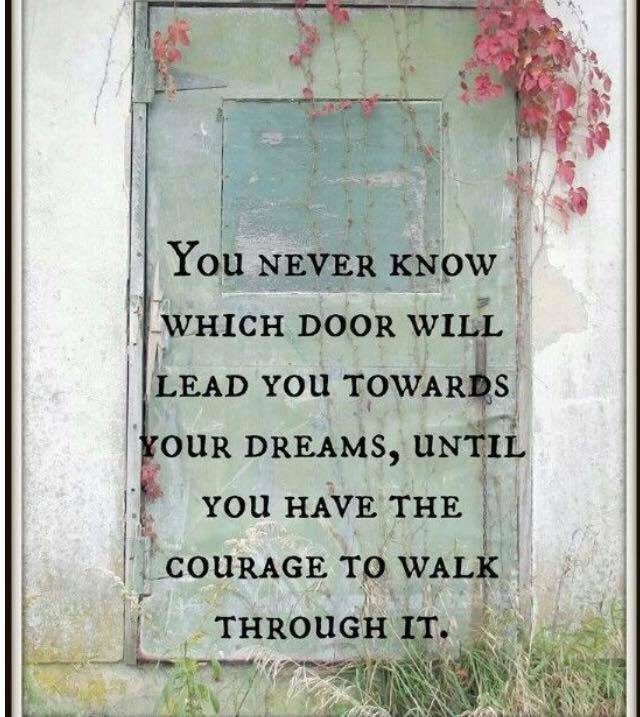 Sometimes you have to open lots of doors and go on new adventures before you find the riches at the end of your rainbow. Go explore what’s behind many, many doors. That’s how you’ll find what’s beyond your comfort zone. That’s where all the goodies are.